Angela Readman is a twice-shortlisted winner of the Costa Short Story Award. 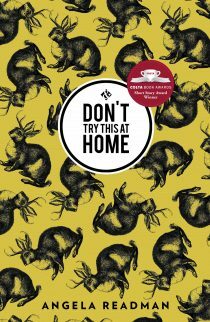 Her debut story collection Don’t Try This at Home was published by And Other Stories in 2015. 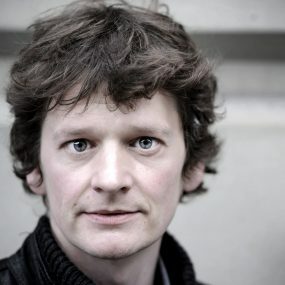 It won The Rubery Book Prize and was shortlisted in the Edge Hill Short Story Prize. She also writes poetry, and her collection The Book of Tides was published by Nine Arches in 2016. 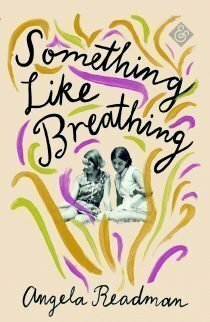 Something Like Breathing is her first novel. 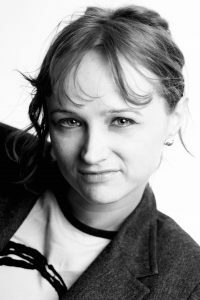 Angela won the Saboteur Awards Best Short Story Collection 2015; was winner of the 2015 Rubery Book Award; was longlisted for the Frank O’Connor Prize 2015; and was winner of the 2013 Costa Short Story Award with The Keeper of the Jackalopes. Read an Your One Phone Call’s interview with Angela Readman here. 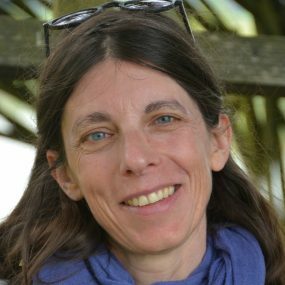 Fiction Advocate interviews Angela Readman. 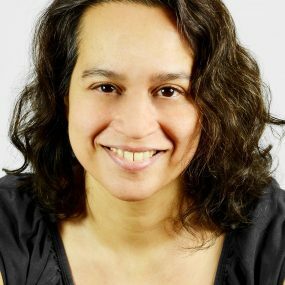 Angela Readman reveals how to keep being a writer in a guest blog post for Elementary V Watson. Sharon Zink provides a fun insight into the world of the author. See it here. Read about Don’t Try This at Home in our book section.